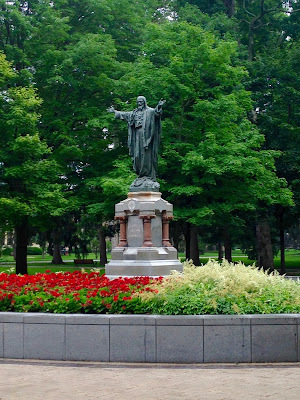 ...photo from Notre Dame. 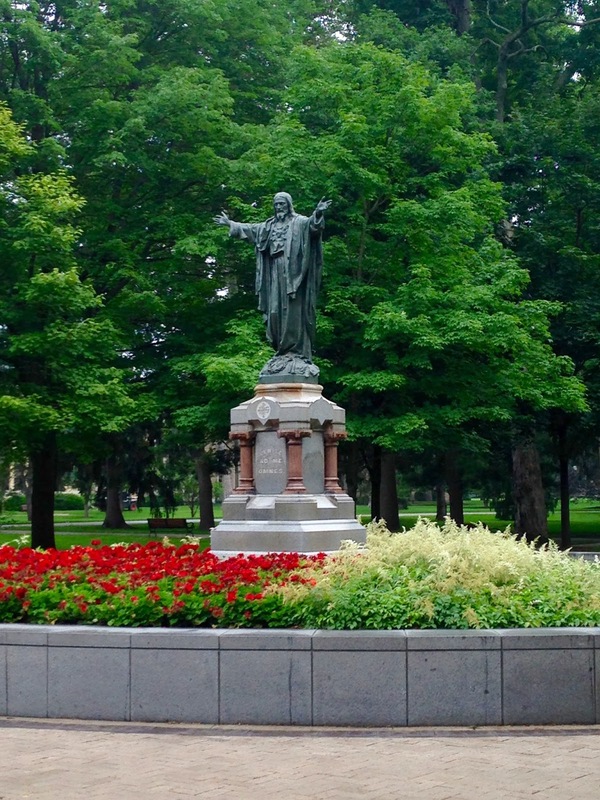 Here's a great summer picture of Jesus on God Quad. It's been another picture perfect day during this most enjoyable summer. Enjoy your Sunday wherever you may be!